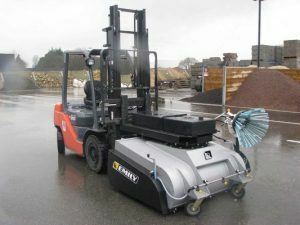 Emily: The Leader'clean sweeper works by simply pushing the forklift. Once in motion, the rear wheel drives the main broom, side brush and watering. The mono wheel feeds the main components, thus keeping a constant speed and obtaining a perfect scan. 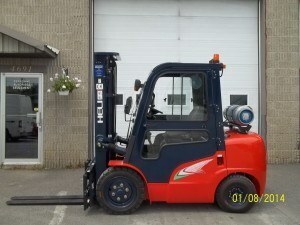 Adaptable to all types of forklifts. 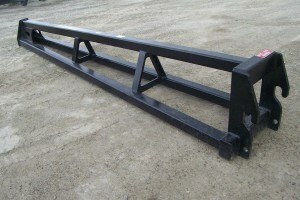 Load Lifter is a Canadian company based in Ontario. This company has been in operation since 1976. Load Lifter manufactures all-terrain forklifts with straight and telescopic mast from 4000 lbs to 30,000 lbs capacity with lift heights ranging from 8 'to 56'. 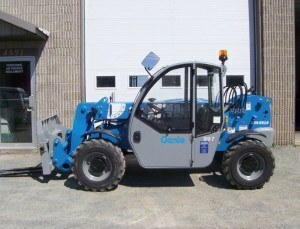 Genie is a well established company since 1966. It is a global manufacturer of lifting and handling products ranging from telescopic forklift trucks to telescopic and articulated nacelles through work platforms. Navigator is an industry in operation since 1987. This company specializes in truck mounted wagons with a capacity ranging from 4000 lbs to 6500 lbs. 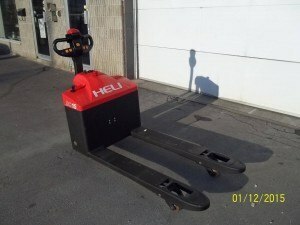 Heli was founded in 1958 and has been in Canada for over 16 years. 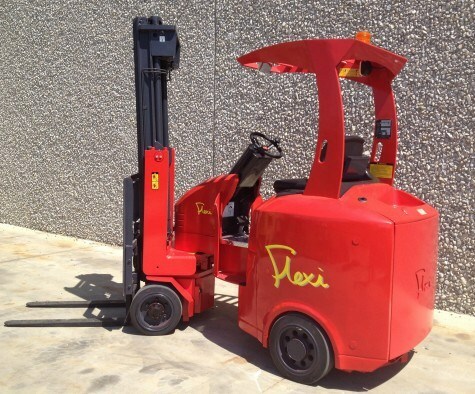 It offers a wide range of products ranging from electric and manual pallet trucks to forklift trucks over 46 tons. 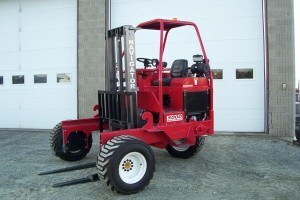 CVC Lift is a leading distributor of material handling equipment. 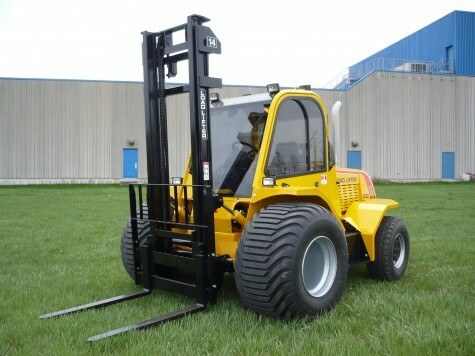 This company specializes in the distribution of high quality equipment, such as hand trucks, lift tables, scissor pallet trucks, stackers with scale, etc.